​we do much more than simply buy and sell nice coins. 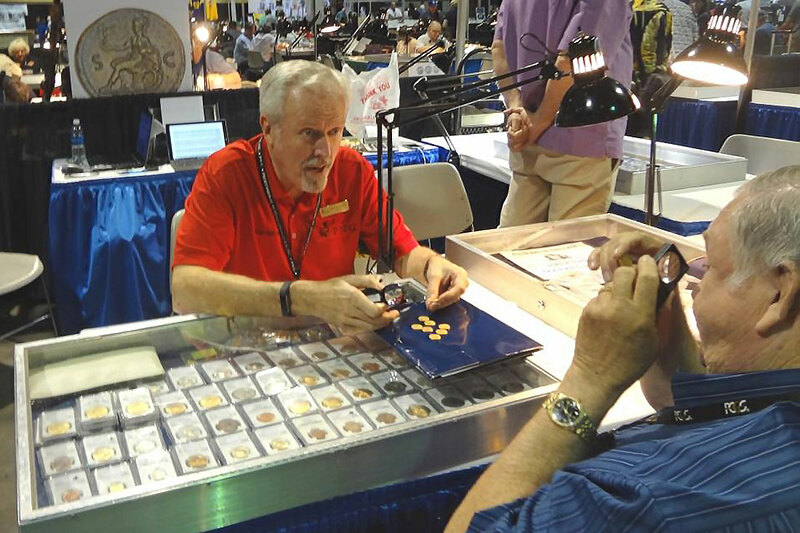 Don Ketterling has enjoyed one of the most diverse and expansive careers in all of professional numismatics. His quest to increase his knowledge base applies to coins, currency, exonumia, related collectibles, and the services he offers. Just when he thinks he's seen it all, he is asked to apply his expertise to a brand new numismatic need. Find out what your coins are really worth​. Eliminate the headaches and high costs of auctions​. Unravel the mystery of the auction process. 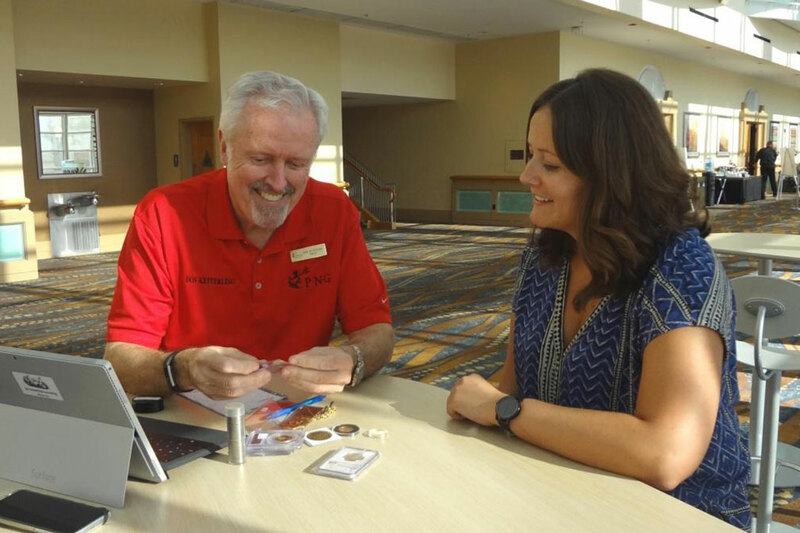 Put our numismatic expertise to work for you​. 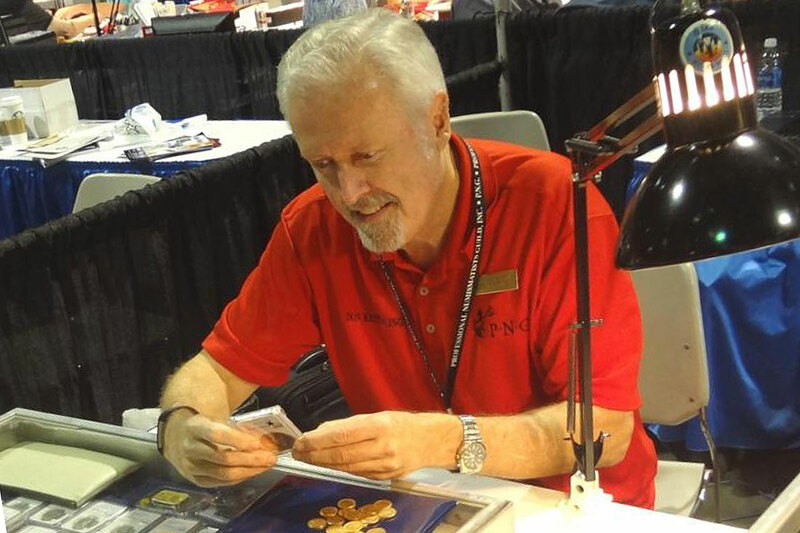 Find out if your coin is worth getting graded before you send it in. Count on our expertise for added confidence.